BLEMISHED: banjira 16 Inch Deluxe Shehnai Sheesham Brass Bell & Reed BLEMISHED. 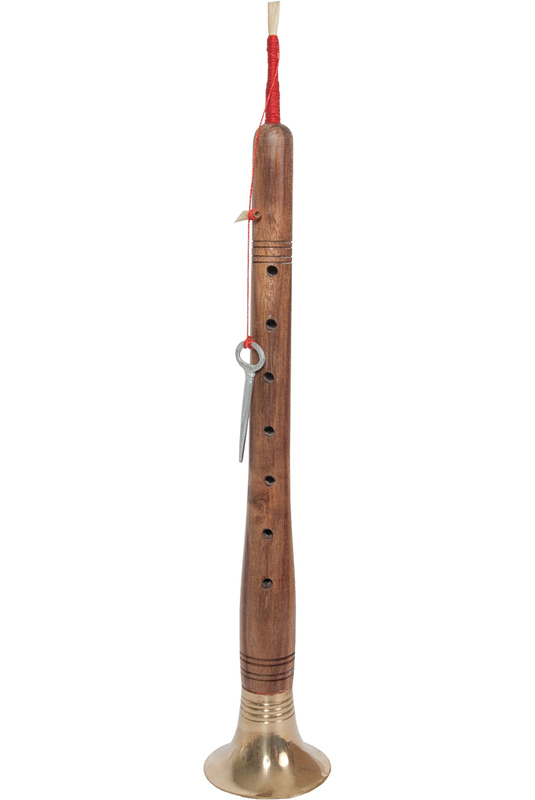 Shehnai, Deluxe (SHEN-2) Sheesham with Brass sole. Without the reed, the flute is 16 inches in length. Includes reed.